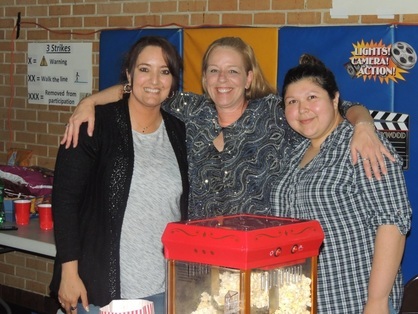 St. Francis Xavier has a great faculty, staff and students but we wouldn't be complete without our parent volunteers! There are many ways to be involved at St. Francis Xavier, from reading to your child’s class to chairing the annual fundraiser. The Parent involvement is a vital part of the life of our school. By helping teachers, administrators and staff with volunteer support throughout the year, our parents have provided money to purchase educational materials and make improvements to our facility. Meetings are held on the fourth Thursday of each month in the School Library at 5:30 p.m. unless otherwise noted. Meetings are in the library at 3:45pm on the 4th Monday of each month. Meetings are held on the 2nd Wednesday on each month, in the cafeteria, at 3:30pm.